86+/- acres, with easy access to Hwy 17 in Hampstead by Topsail Island, boasting a custom built 1,717 sq ft, 3Bed/2Bath farm style house, with a full covered front porch and screened porch on the back! 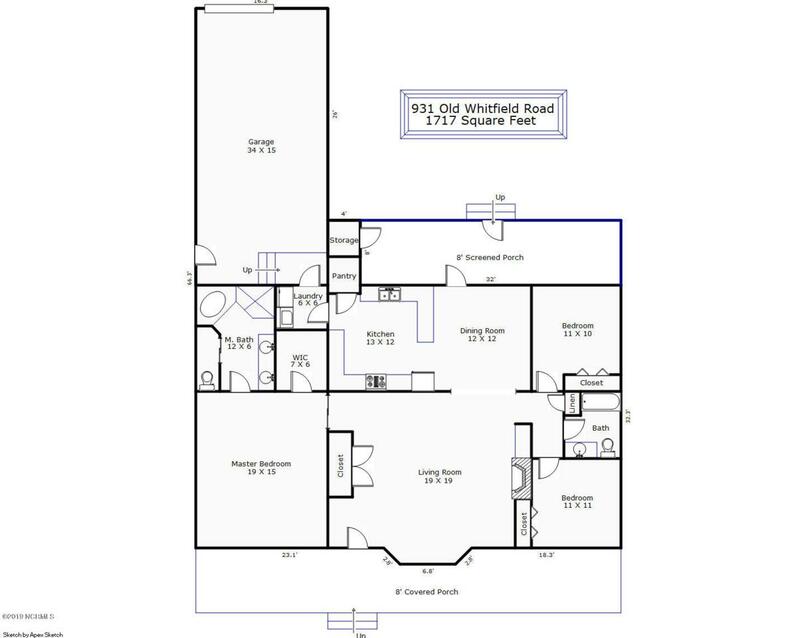 This could be your new private home and getaway! Hunt, farm and live off your own land! 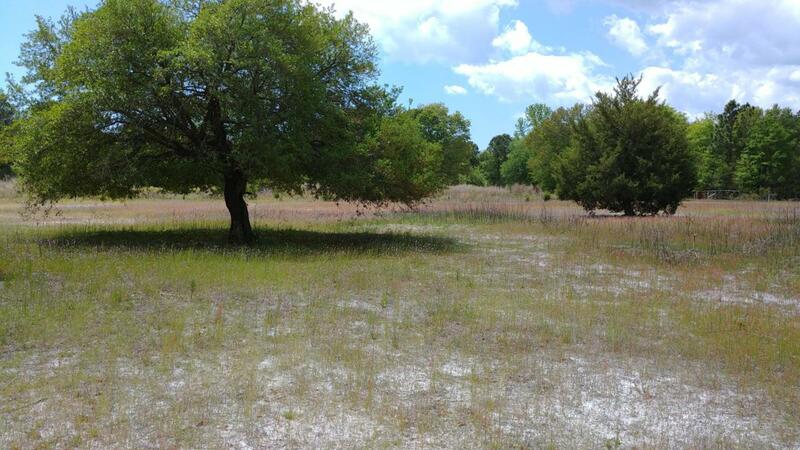 Bring your horses and animals, with 10+ cleared acres of pasture. 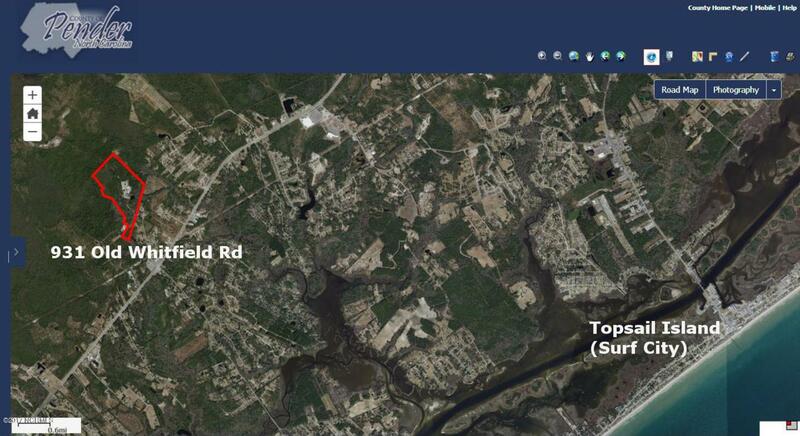 3.5 miles to Public Boat Launch, and 7.7 miles to Topsail Island/Surf City Beaches! 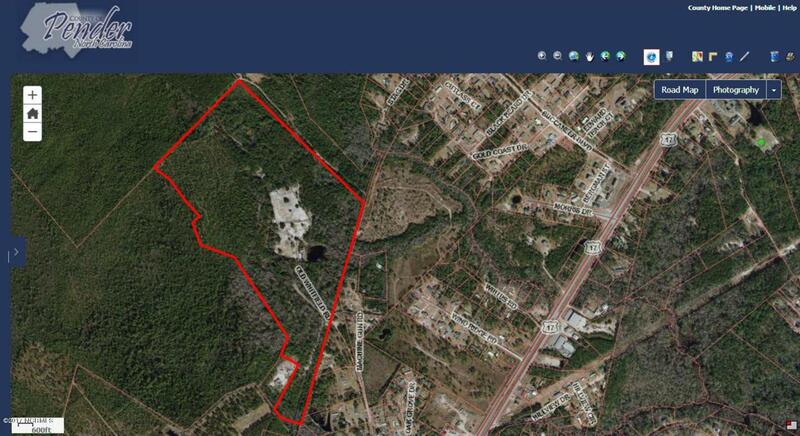 The property is located on a high ridge, and has dirt roads and trails throughout. There is an array of wildlife and hardwoods on the property, with a spring fed, one acre pond. Utilize your well built horse barn, with concrete floors in the feed room and tack room. Minutes to the Port City of Wilmington, Jacksonville and the bases of Camp LeJeune! Listing provided courtesy of Summy Rucker of Century 21 Sweyer & Associates.